A federal judge has ruled that Texas violated the federal National Voter Registration Act. The fix he orders could introduce the state's first online voter registration system. The Texas Attorney General's Office, which fought the case on behalf of DPS, pledged Wednesday to appeal the decision. "We are not surprised by the order issued on Tuesday by this particular judge," spokesman Marc Rylander said. "The Fifth Circuit will not give merit to such judicial activism because Texas voter registration is consistent with federal voter laws." Texas does not currently allow for any online voter registration. 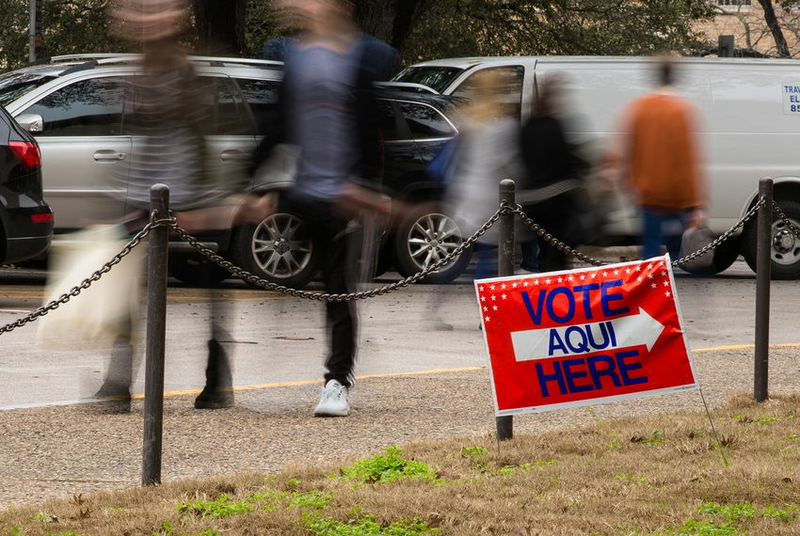 If the judge compels the state to begin allowing Texans to register to vote when conducting driver’s license business online, that narrow method would be the first and only way in which Texans could do so online. Lawyers for the AG argued that the state's practices complied with federal law, but they were unsuccessful in their attempt to convince Garcia to dismiss the case.